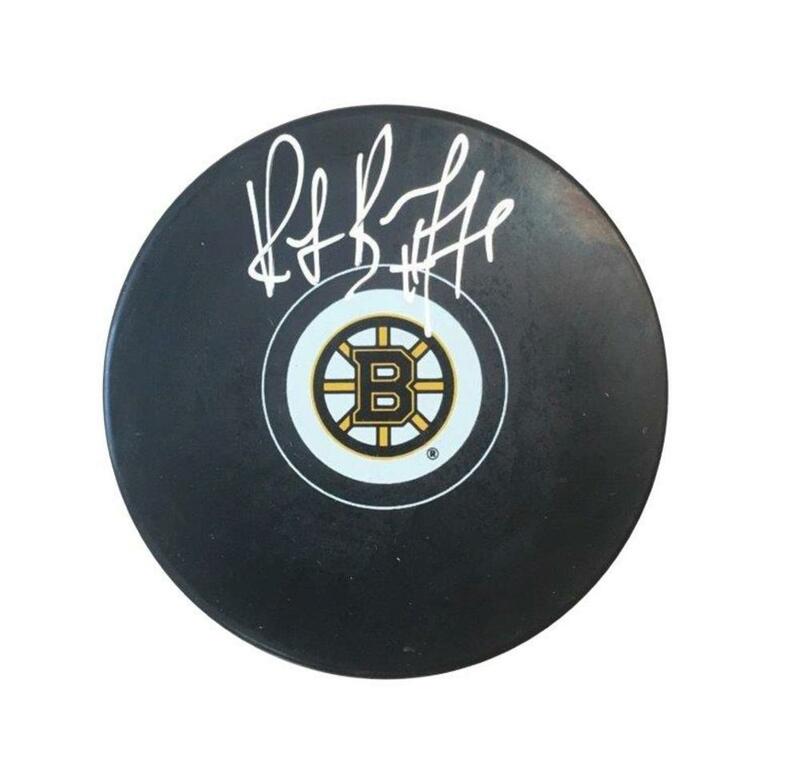 This Boston Bruins hockey puck has been hand signed by Ray Bourque and is officially licensed by the NHL & NHLPA. A great gift for any hockey fan and a unique addition to any home or office. A hologram and certificate of authenticity is included.